Experts in garage door repair and installation in Oakland, California work at Oakland Garage Door Services. The absolute best team around is available to assist you today, as we offer same day solutions and even early morning help because we know that locals work busy schedules here. There are many different options we provide for residential and commercial customers alike. 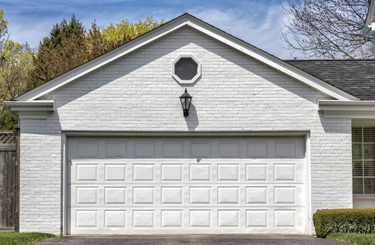 Trying to install a garage door yourself can lead to tremendous damage, not to mention little dings and dents in the door. It’s best to just have a professional tackle the job. 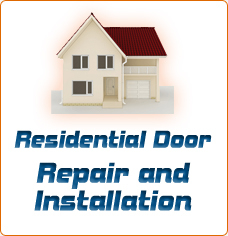 We will install your new door, remove your old one and clean up the mess! Garage door openers with obstructed sensors, dead batteries and broken motors will not work. Luckily, we can fix an array of problems. 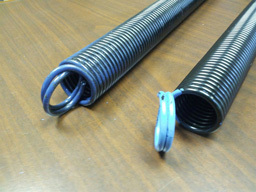 Torsion and extension springs that are malfunctioning because they are cracking, rusted or about to snap might end up being the cause of uneven movement with the garage door. This is risky and it needs to be fixed fast. Choose us for spring repair and replacement. 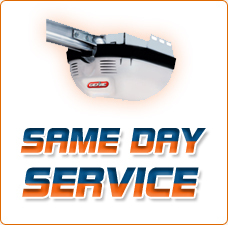 Choose Oakland Garage Door Services when you want results that you can count on but affordable prices. 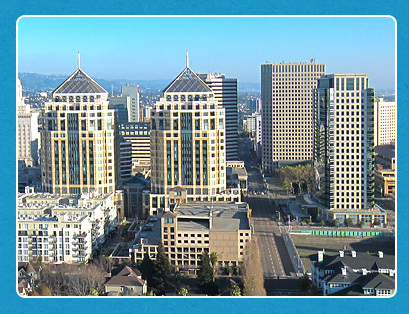 We are happy to offer price quotes totally free of charge to locals in Oakland, CA. If you have any questions at all, please reach out to us. We offer information for free and we do not hassle customers to buy things that they do not need. When it comes to automatic gates and garage doors, if the problem can be fixed rather than you paying more for replacement parts, we will let you know. Count on us for a job well done. Reach out to our experienced team today. Just dial our number!